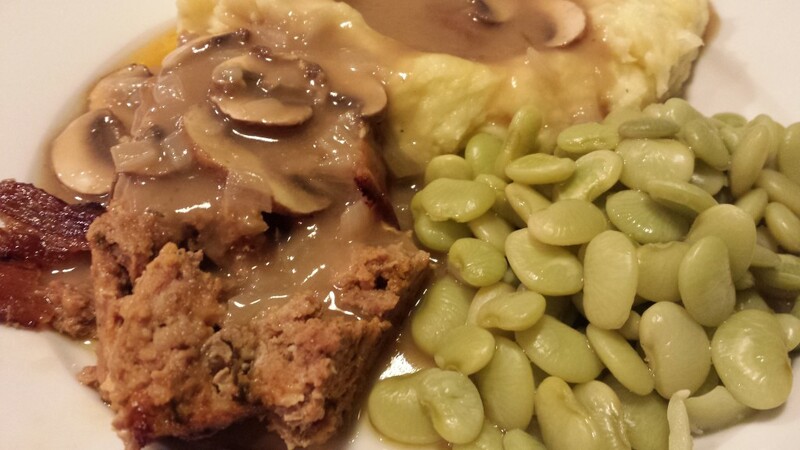 The Food Lover’s Crazy Bacon-Topped Meatloaf – Join the Craze! 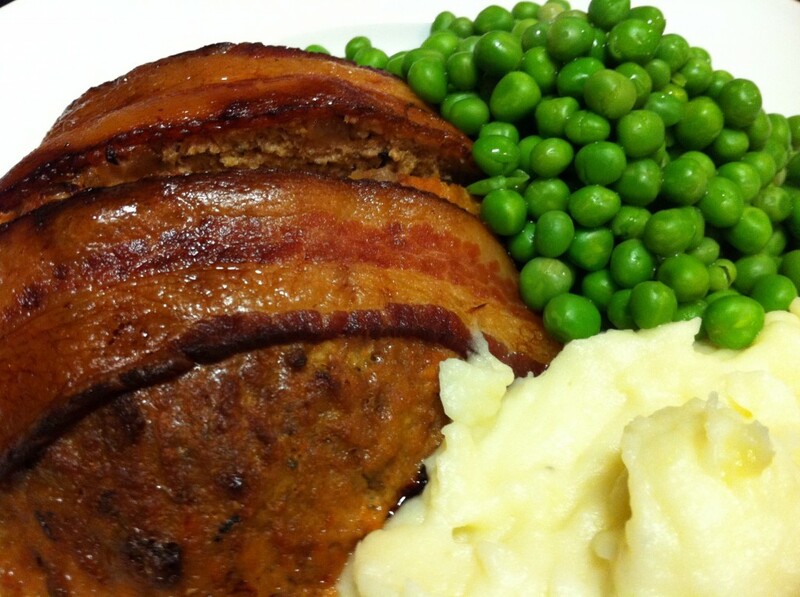 Bacon-Topped Meatloaf. Comfort food is probably something you hear me write a lot about. With the current “put bacon in and on anything” craze, I’ve brought it back down to earth. No chocolate-covered bacon strips here. Just a lovely moist and succulent meatloaf made better with a covering of bacon that crisps up nicely in the oven and drizzles its flavor throughout. (Now, you can omit the bacon if you wish — but hey, you only live once, right?) 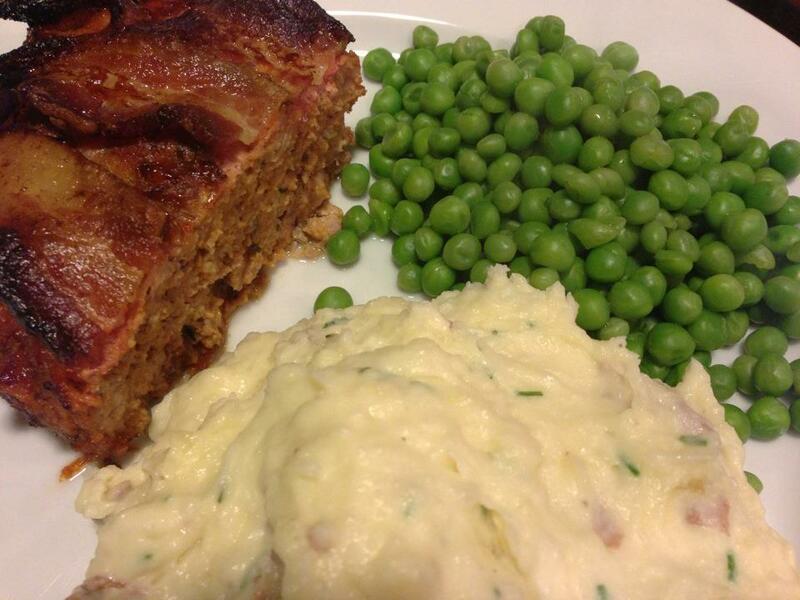 Try my Crazy Bacon-Topped Meatloaf and join the craze! My mom makes a succulent meatloaf, sometimes putting bacon over the top, and sometimes not. She doesn’t use celery or carrots in her meatloaf but usually makes a beefy mushroom gravy with pan drippings and some beef stock. Her “secret ingredient” to bind the meat mixture and give an interesting flavor is a quarter cup of Kraft Roka dressing or Marie’s blue cheese dressing. I use half-and-half or whipping cream instead of the blue cheese. I’m the only blue cheese aficionado in my home. One aspect that I don’t like about “restaurant meatloafs” is that the meat can be old or sometimes rancid or — the worst — overmixed to the point that it’s mushy. 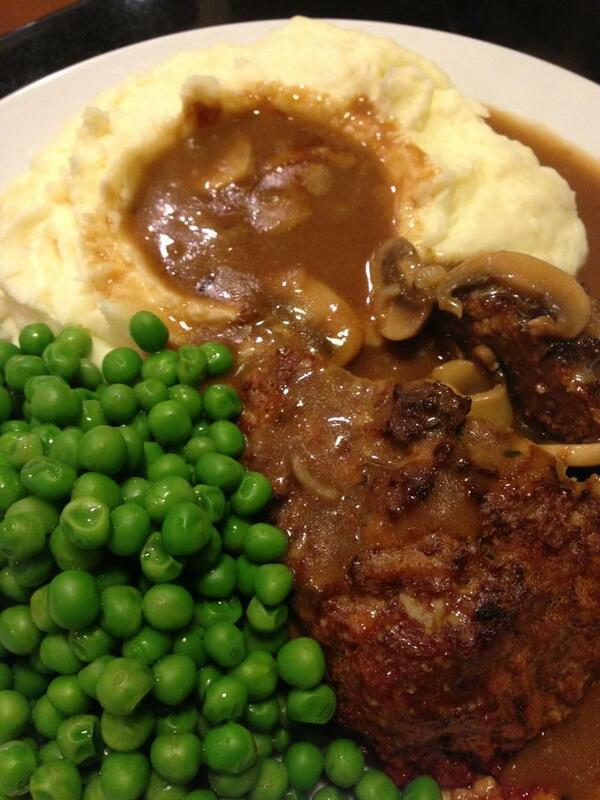 My meatloaf is crumbly due to just enough mixing, not too much! 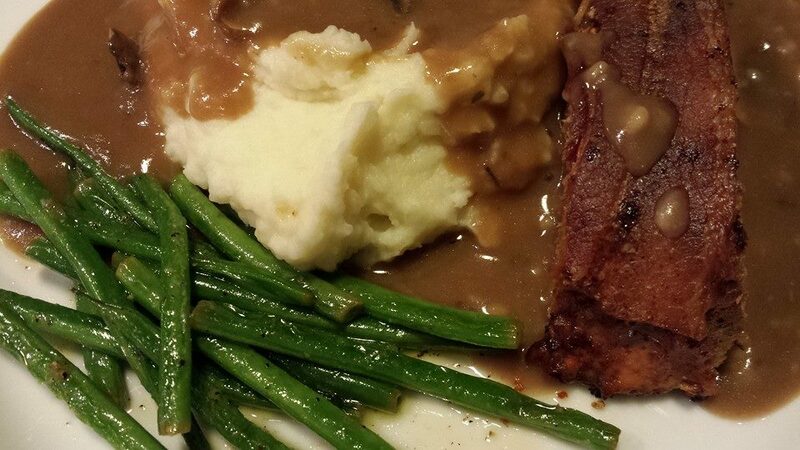 My Crazy Bacon-Topped Meatloaf is versatile, and can be served with a number of side dishes. 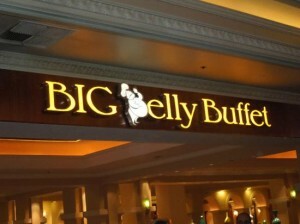 I prefer to serve with mashed potatoes and gravy, and some pretty green peas! 1. Preheat your oven to 325 degrees Fahrenheit. 2. Spray an 11 x 7 x 1.5 glass baking pan (or a loaf pan) with cooking spray. 3. In a small skillet, saute the onion in the olive oil until translucent. Set aside to cool. 5. Add the cooled onions and incorporate lightly into the meat mixture. 6. Turn the meat mixture out into the pan and mold into a “loaf”. 7. Place the bacon strips linearly (longwise) over the meatloaf. 9. Bake for 30 minutes with the foil on top, and then 30 – 45 more minutes with the foil removed. 10. 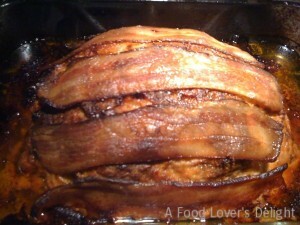 The meatloaf is done when interior temperature is 170 degrees and the bacon is crispy. Serves 4 as the meat portion of a main course. Offer with my Easy Mashed Potatoes and a side vegetable. 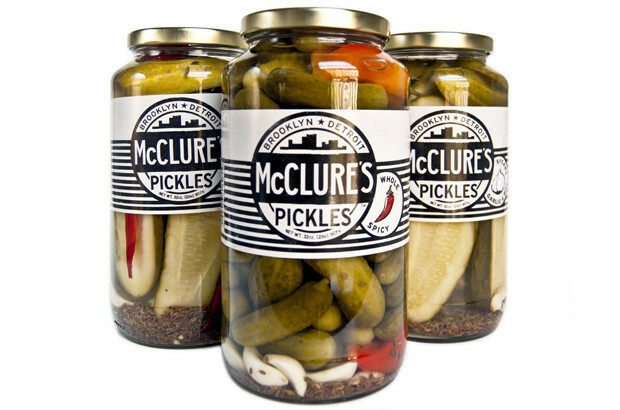 You might have meatloaf leftovers for sandwiches the next day, but it’s doubful. 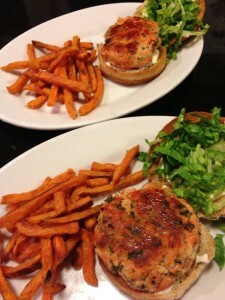 Variations: Can use ground turkey or chicken instead of the traditional beef/veal/pork meatloaf mix. Lighten up the recipe further by adding more finely diced sauteed veggies along with the onion. Use a bit of milk instead of the half-and-half or whipping cream. Omit the bacon if you are watching fats and cholesterol in your diet, or use turkey bacon or another type of “healthier” bacon in its place. 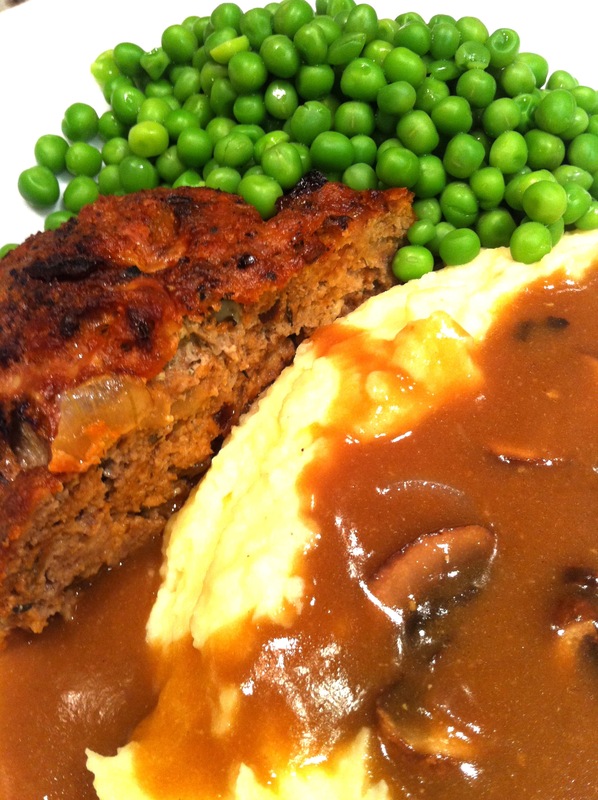 I bake this meatloaf without bacon all the time, and it’s still super moist and good!